It is undeniable that transportation is a crucial necessity in our lives. Regardless whether we need it for commuting to work or for getting errands done, all of us need to get from point A to point B in a designated time. While owning a vehicle may sound like the easiest option, there are a lot of factors to consider before purchasing one. However, Ace Drive provides a simpler solution to meet everyone’s transportation needs. Ace Drive is a one-stop service provider that offers a wide range of transportation solutions. 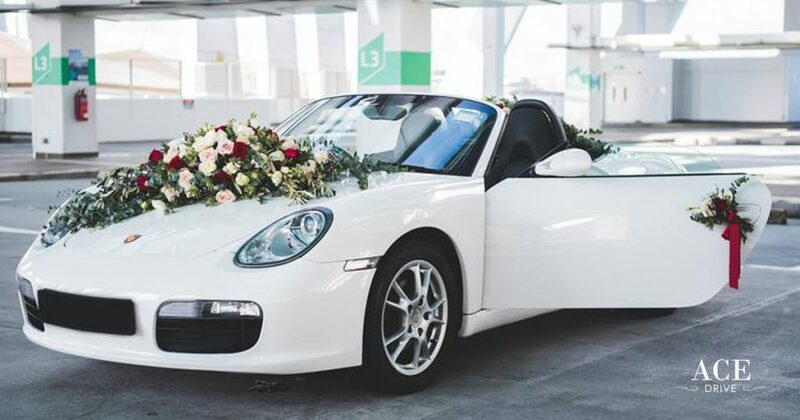 Their services include wedding car rentals, chauffeur-driven services, fractional leasing membership rentals, corporate & partnership rentals, long-term leasing and short-term car rentals. 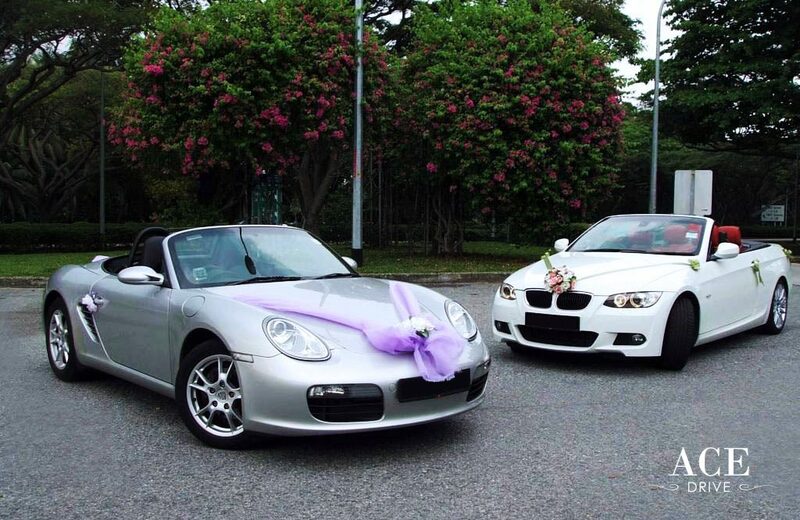 Their fleet of cars ranges from budget Japanese cars to luxury continental cars (including exotic and sports categories). They ensure hassle-free experiences so that valuable clients could focus on other important aspects of their life. Hence, they set up a car rental & leasing arm to complement the car sales and financing divisions into a comprehensive automotive solutions company. Most of the car rental businesses target only the mass market such that the niche market for luxury/exotic sport cars are slightly neglected. 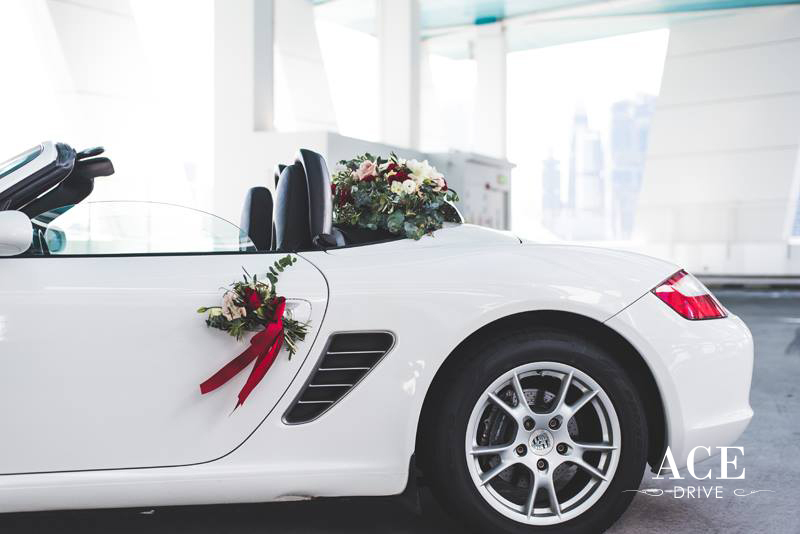 Hence, Ace Drive has become one of Singapore’s premiere car rental and leasing provider that offers the widest range of luxury, sports and exotic cars. This became one of their unique selling points that differentiates them from most other car rental companies. Additionally, they value staff as their core asset, allowing for smooth operations and ensuring that customers receive the very best that the industry can give. 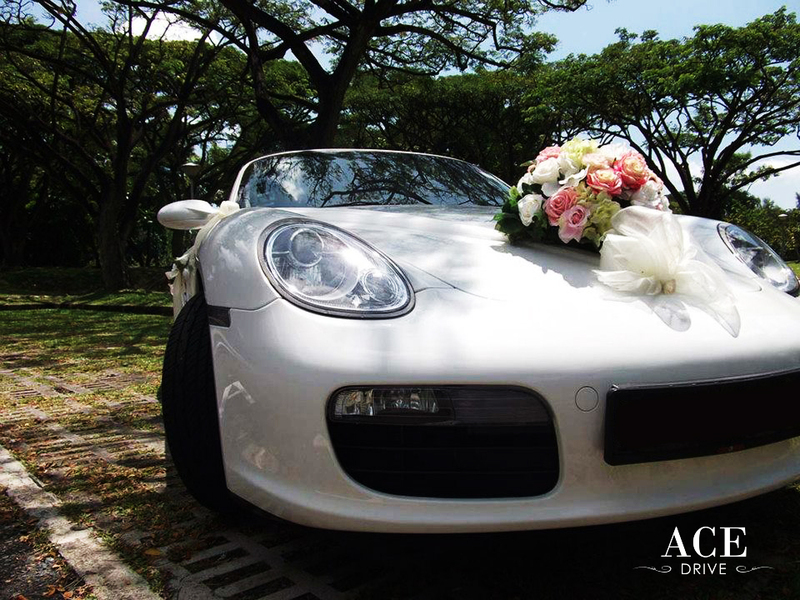 Ace Drive was awarded the Best Car Rental Company in Singapore Tatler 2013 & 2014. Furthermore, they are currently in midst of replacing their ageing vehicles with new models and undergoing vast expansion to double or even triple the current fleet size. Ultimately, they aim to continue to provide for the mass and niche market and become one of the biggest players in terms of market share and fleet size in the next 5 years. For more information, please visit their website at https://www.acedrive.sg/! Can You Successfully Complete the Dele Alli Challenge?